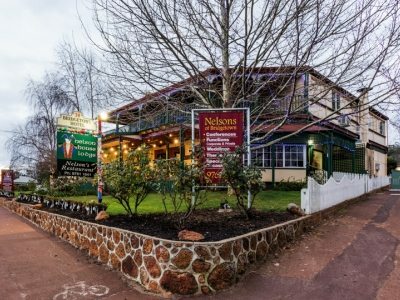 Nelsons is situated on the main street of Bridgetown, in the South West region of Western Australia. 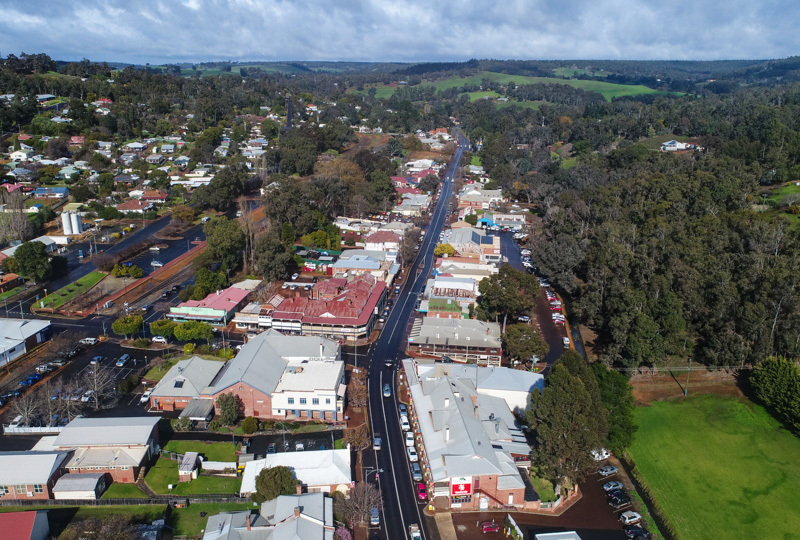 This serene country town is known for its beautiful countryside, warm hospitality and rustic charm. 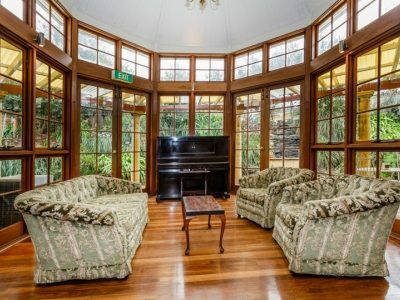 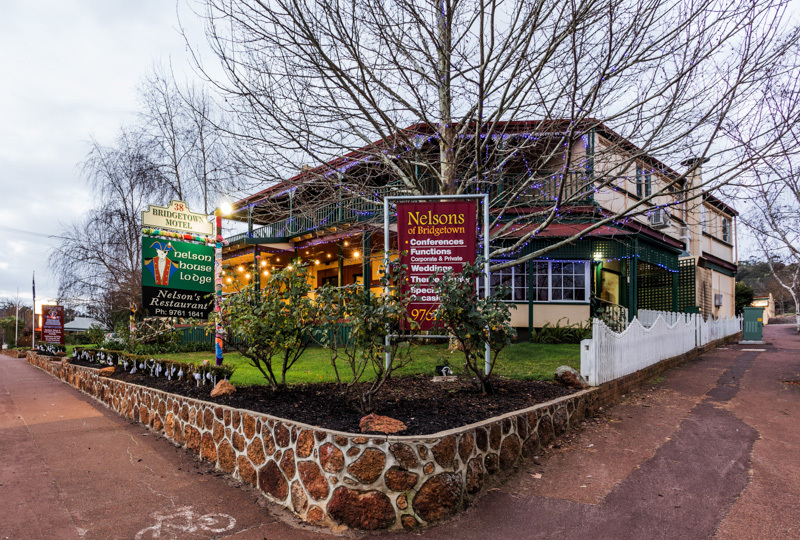 Nelsons of Bridgetown main historical building dates back to circa 1890, housing our Reception, a fully licensed a-la-carte Restaurant and Function Room. 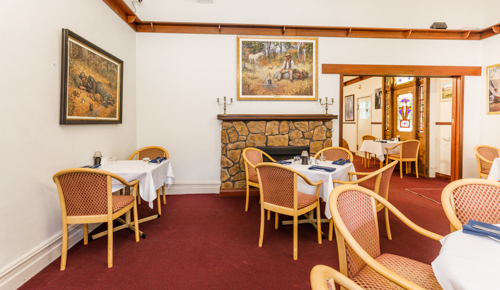 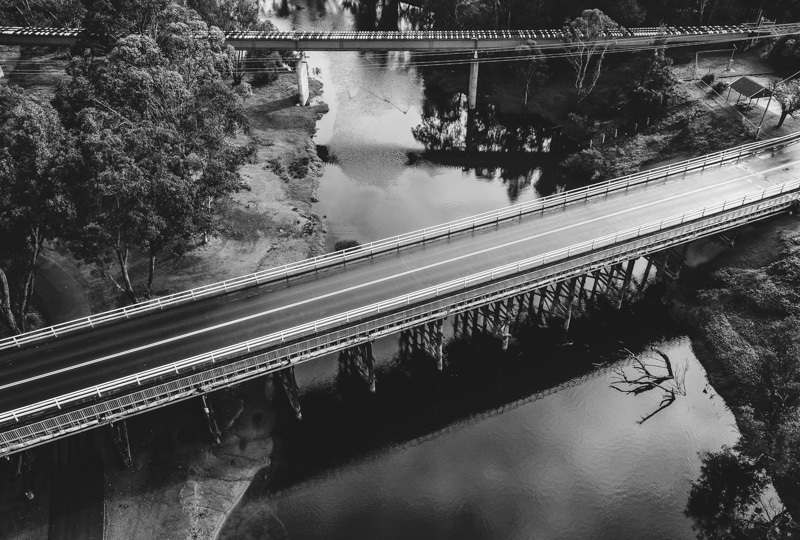 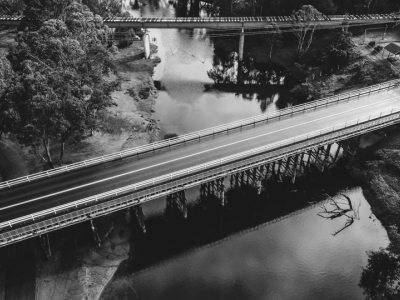 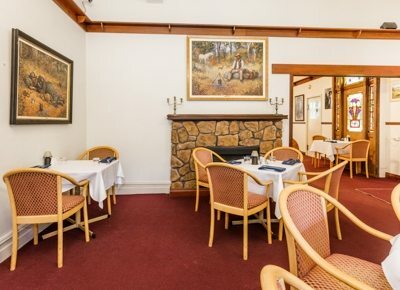 Our guests enjoy the convenience of staying a short stroll away from the town’s attractions including shops, galleries and the famous Blackwood River, the longest continually flowing river in WA. 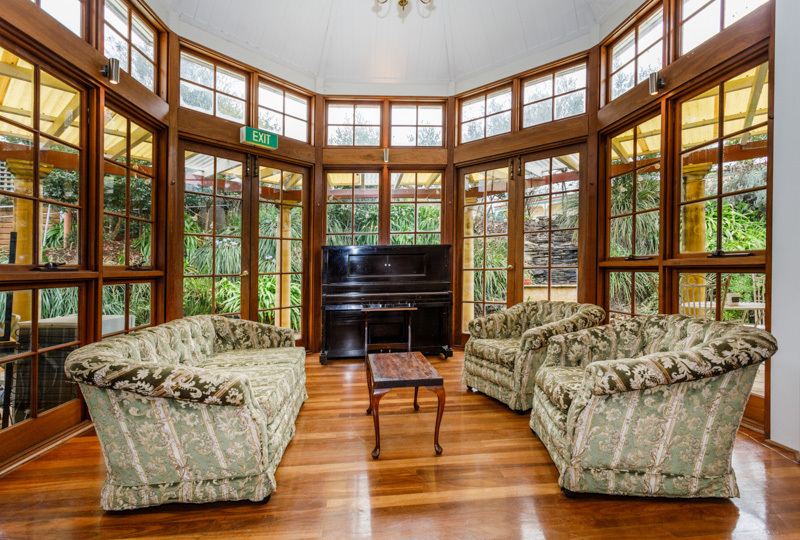 This makes Nelson’s the perfect location from which to step out and explore Bridgetown and the surrounding region.